Beautiful Mugs! 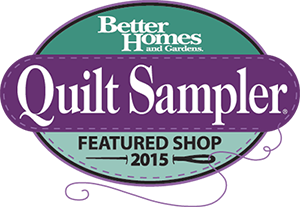 — Sewing Seeds Quilt Co.
You are here: Home / Blog / Beautiful Mugs! Sewing Seeds Pottery Mugs… Hand-crafted for us by Levandowski Pottery from Dassel, MN. These mugs feature the Sewing Seeds logo and are available in 3 different color combinations for $24.00 each. They are available both in-store and on-line. Thank you, Aron and Jena, for sharing your amazing talents with us!